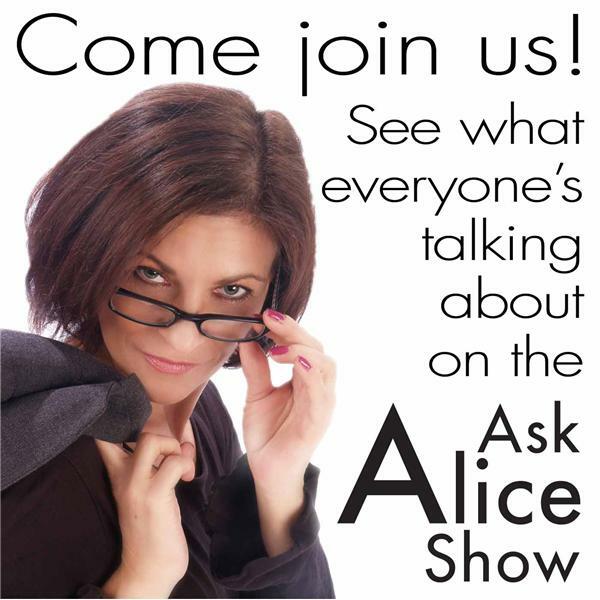 Host Alice Badler answers every day questions with her unpredictable, interactive, spontaneous and engaging style. Tune-in every Wednesday night at 8:00 EST. To follow Alice & get notifications click on login & follow the steps. What About Our Fabulous Men!